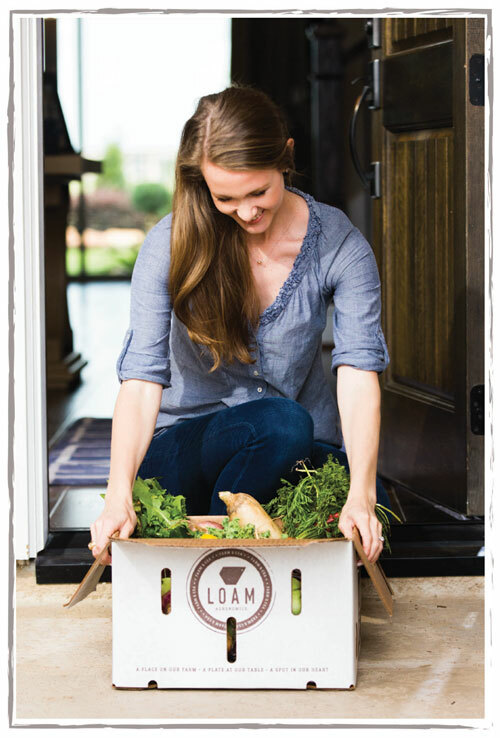 Located adjacent to Harvest Green, the 288-acre farm by Loam Agronomics supplies weekly farm-fresh produce to the Houston area through a CSA or Community Shared Agriculture Program. Becoming a member of the CSA Houston program allows you access to high quality, locally grown produce every week for a great rate. You can have your produce delivered straight to your door (a service not available to non-residents!). Harvest Green residents will skip the waiting list when signing up for their shares. If you love quality vegetables and love supporting local businesses then click here to sign up (make sure to select one of the "Home Delivery-Harvest Green" time slots). Want to grow your own produce instead? Learn more about the Harvest Green Village Farm here! Planting Roots. Growing Life. Harvesting Happiness.